ESS offers a full line of UL Certified, factory assembled 12V Top Terminal Battery Cabinets in a large array of sizes and colors to fit your specific needs. IBC, CBC, OSHPD and UL listings available. In an industry where space is a premium, our Front Terminal Cabinets have the most compact footprint available in the industry. 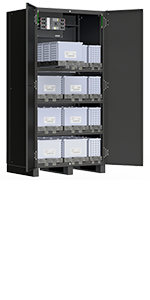 Our 12V Front Terminal Battery Cabinets are UL and seismic certified. 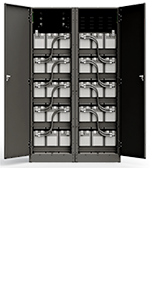 Removable side panels offer additional cost savings when paralleling multiple strings. 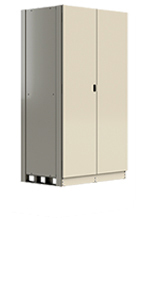 Like the 12V Front Terminal Cabinets, our 16V Front Terminal Battery Cabinets boast the tightest footprints in the industry, especially our 550 WPC battery cabinet. All cabinets are UL listed, factory assembled, and Zone 4 Certified. 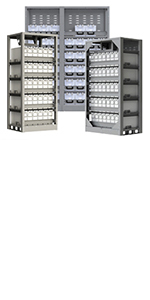 Our SOS cabinets conveniently store spare batteries while keeping them fully charged and ready to deploy. Seismic options are available. VRLA racks ship pre-assembled for fast installation and easier shipping. 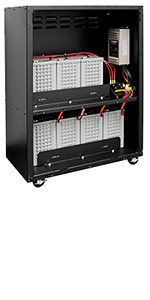 Racks can be configured to fit top terminal batteries from 100 WPC to 800 WPC. Optional Zone 4 Certified Racks available. 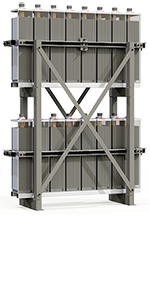 Our line of seismic American style VLA and OPz battery racks is one of the most comprehensive in the industry. In addition, ESS has simplified the selection of our racks by providing an Automated Rack Selector. 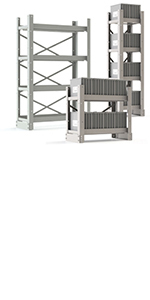 ESS offers a full line of VRLA racks with front terminal access. 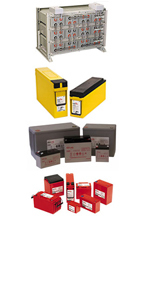 We have designs available for 12V and 16V front terminal batteries including Group 4D jars. Each one of our racks are Zone 4 certified and offer great space savings compared to the competition. The TRM-608 Advanced Thermal Runaway Monitor offers a low cost option to monitor your battery systems for thermal runaway and more. Our simple design makes for the easiest installation in the industry. 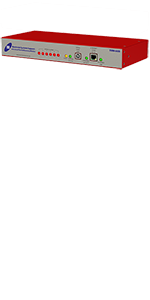 ESS offers a complete line of VRLA and Flooded (Wet Cell) Reserve Power Batteries for use by UPS, Telecom, Data-Com, and Utility markets. Our engineers can design complete systems to your specific needs as well as make recommendations.